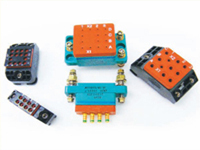 LPA Channel can supply a wide range of sockets from a number of suppliers including Amphenol Air-LB, STPI, DRI and PCD. 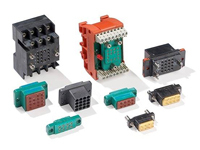 These include a range of electro-mechanical relay sockets to meet the harshest conditions in professional electronic, telecommunication, defence, aerospace and railway applications. Removable female contacts are inserted or extracted with standard tools. 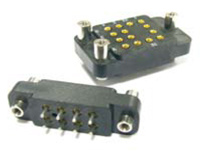 Wire connections available by fast terminations, soldering or faston tabs.